We are always on the lookout for fantastic decorating ideas. Bold wallpaper, animal prints, houndstooth and natural motifs are big looks this fall. 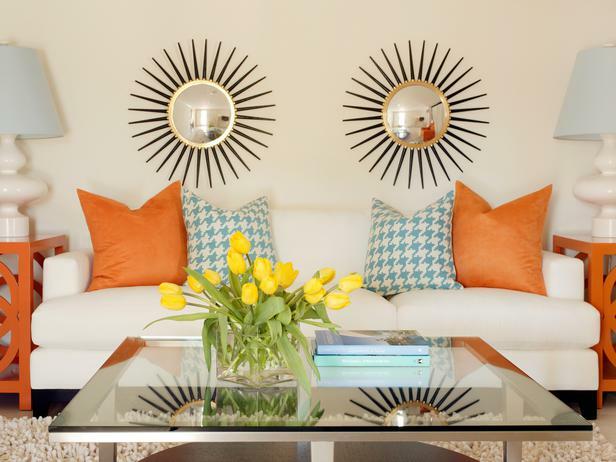 We came accross this article on HGTV.com that covers the latest design trends and how to incorporate them in your home. 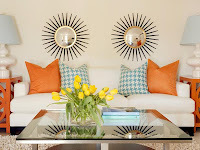 Check it out at http://www.hgtv.com/decorating-basics/15-hot-pattern-trends/pictures/index.html.